An icon. A legend. An artist. British drum & bass DJ & producer Nicky Blackmarket is one of the most recognisable talents in all of underground electronic music. 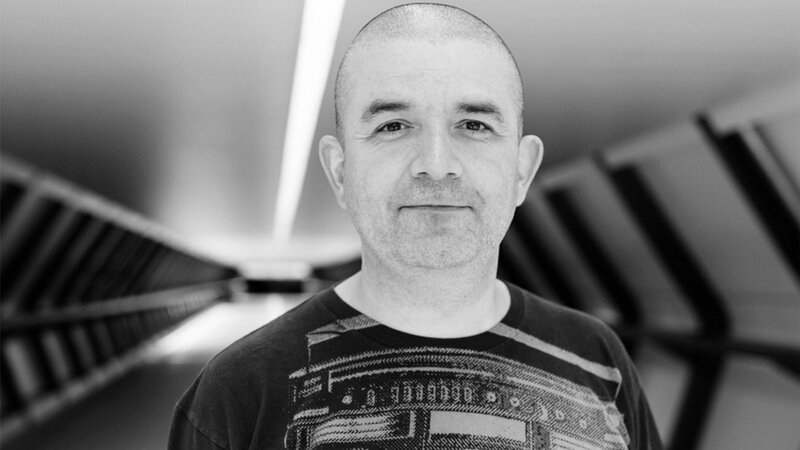 Nicky is a pivotal figure who has been at the heart of drum and bass & jungle from day one. He was a pioneer in the earliest days of the scene and has continued to showcase the genre to crowds around the world. Nicky was aged 14 when his love for music translated into wanting to be a DJ. 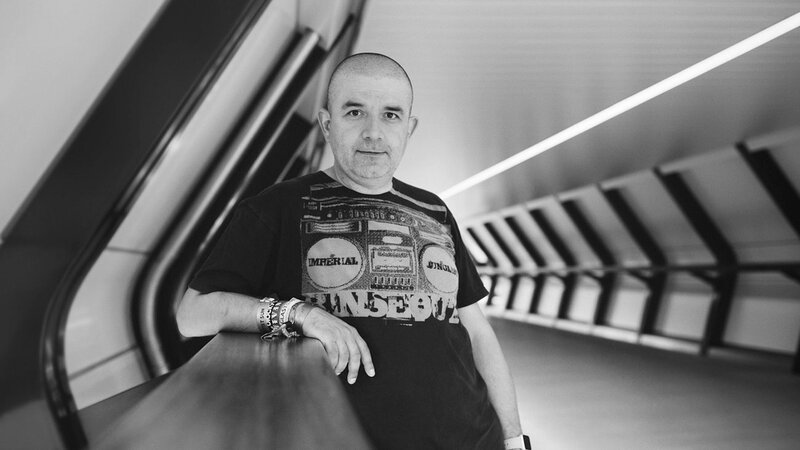 Initially mixing early electro, he moved on to house music and rave on the booming London pirate scene. It was whilst playing on various radio stations that he made his name as a talented DJ. It was whilst working at Blackmarket Records with another dnb legend namely Ray Keith, that Nicky’s career exploded. Nicky was able to express his diverse musical knowledge, instantly recognizing what was the next hot track from multiple genres. There is no doubt that Nicky was instrumental in helping to create the culture of drum and bass that we all know and love to this day. This coupled with his consistent appearances on radio and playing out meant his career went from strength to strength. As the jungle scene exploded Nicky formed his now legendary partnership with the late Stevie Hyper D. These incredible performances are still regarded as the standard bearer by which all others are judged. As a producer Nicky has turned out essential tunes over the years such as his Spam EP as Nicky OD, but primarily he has focused on his passion of DJing. As Nicky says himself ‘I am primarily a DJ’. He has also showcased his skills on many official mix CDs for everyone from Azuli to Ministry of Sound and he also runs the label Kartoons, which put out his anthem ‘Two Degrees’. Unquestionably talented, respected, humble and an all-round decent guy Nicky Blackmarket is very much an essential part of the global drum & bass scene. 2018 sees Nicky busier than ever consistently playing high profile events, clubs and festivals all over the world.